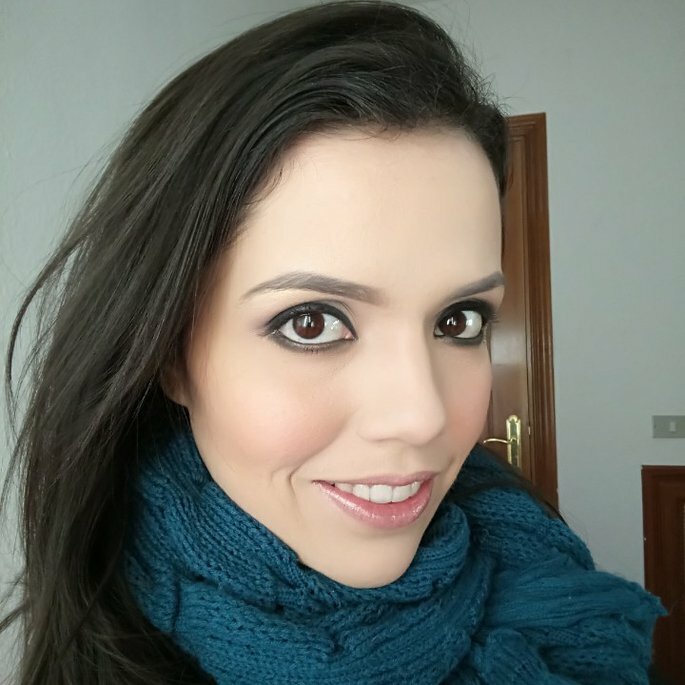 I am a fashion designer and a make up artist, I love everything about beauty, I am also a dog lover, I have 4 dogs, they are like my babies and I get a daily visit from two little cats so they are like mine too. I love to travel around the world and try new things, I have been in so many places and known so many nice people, I speak English, spanish and Portugues, I was born in Venezuela but my dad is from Portugal. I love this fundation, it has a full coverage, It last long time, my makeup after hours looks amazing, perfect for my type of skin , I have oily skin. It's a expensive fundation but I think it totally work the price. 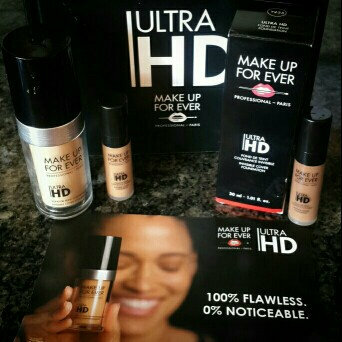 I got this #ultrahd for free for testing purposes, at the beginning I was worried if I wasn't going to get the right shade but when I got it it was perfect! 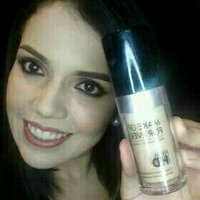 I have been using it for a month now, has become my favorite fundation, it let's the skin looking really good it's no a heavy fundation but has very good coverage, it last on me at lest 8 hours without retouching, I'm very happy with this fundation, I will keeping buying it. really nice to stay here, the price is not always the best but it is a fancy hotel, very elegant and I love it!!! I do recomend them to anyone who is looking for a perfect vacation in a elegant hotel, I love it! they are nice hotels and not too expensive, I used to stay in this hotels when I travel with my family and even when they are not the most fancy hotels they are very good and always have a nice service. There is not doubt that they have the best price when you need to travel, I have use this airline few times because of that but there is not secret that the seats arent the best, its not very confortable so if you are going on a long trip maybe you will like to think first before buying a ticket, but if you dont care about it will be ok.
last time I traveled whith them I was going to Frankfurt, was a long trip but very confortable, the service was really nice, the food was pretty good to be on a plain, the flight arrived on time and everything was fine with my bags, I do recommend this airline if you are going to Europe. love to travel with them, the last plane where I traveled was very nice, the seats where confortable even when I wasn´t traveling in first class, the food was good to to be in a plane and the flight was really nice, I didnt have anything bad to say about it. I have been using it for 3 weeks now, it became one of my favorite night time moisturizer, it hydrates my skin without leaving a greasy feeling, also leaves a very fresh feeling, the scent is nice too. I also will give an extra point because I know this brand is animal cruelty free!!! the packing is so elegant, that I love it!!! 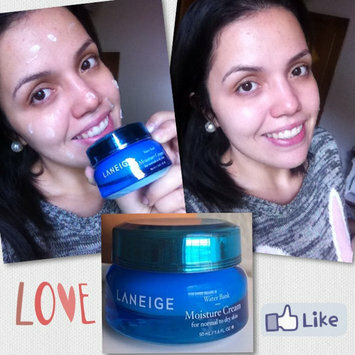 I do recomend this product to everyone!!! @influenter #contest #gotitfree I got this product for free for testing purposes.